Very proud of you Macy. 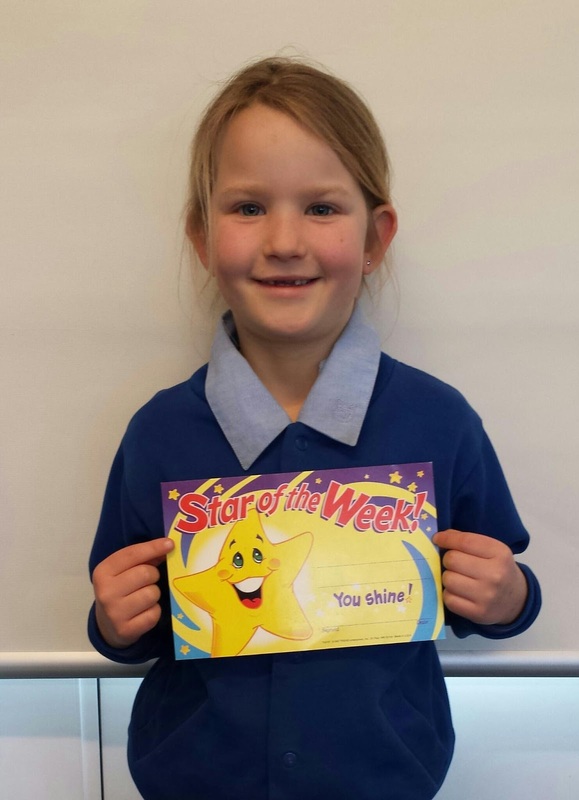 What a good week you had and it was so nice to hand out the Principal's Award to you at assembly as well! wow Macy. You must of worked hard to earn that.